Camping is our passion. 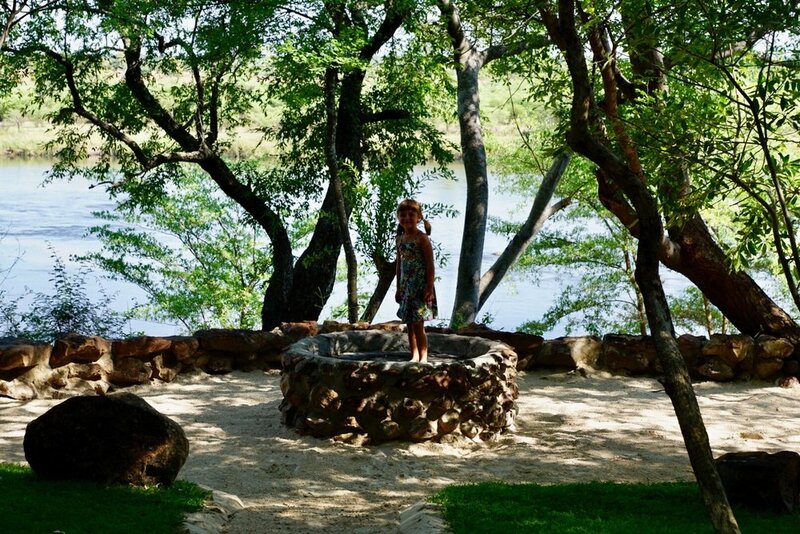 We offer four luxurious camping sites with a beautiful view and access to the river. 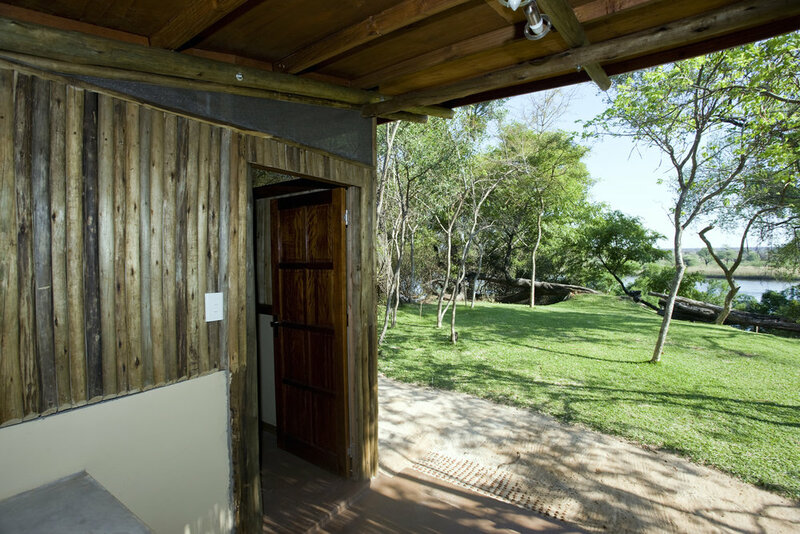 Each site has its own ablution facility equipped with a kitchen, a shower and a toilet. There is a barbeque to every camping site. 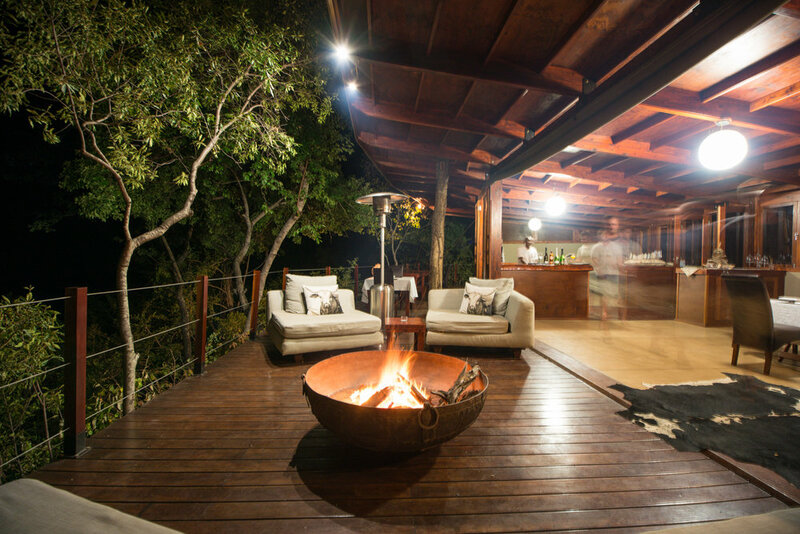 But of course you are always welcome to join us at the lodge for drinks, our fabulous three-course dinner or breakfast. How about breakfast on the boat? There is a beautiful garden deck to every site. When you want time for yourself, this is the perfect place to hang out. Enjoy the view on the river in the shadow of the old trees. Check our activity program. There is so much to do! A guided walk on the river island or to the village, cooking classes, a boat cruise, visit the parks in the area, have a massage or go for a swim. Swop your Land Cruiser for a River Cruiser and enjoy a different perspective on the Okavanga river.